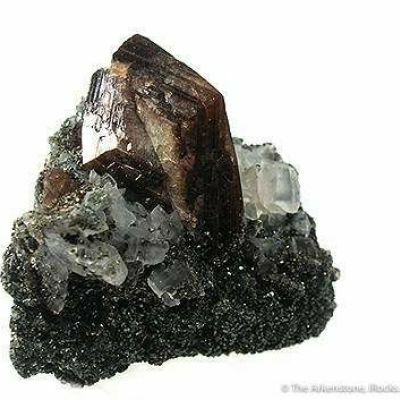 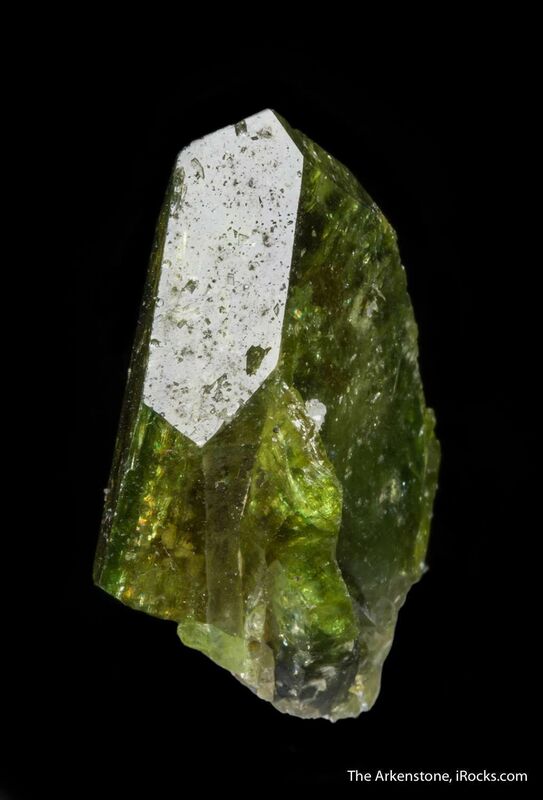 This locality in Austria has produced fine titanite crystals closely resembling those from Capelinha, Brazil. 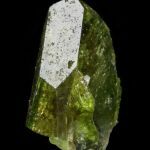 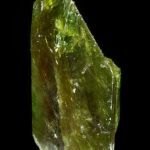 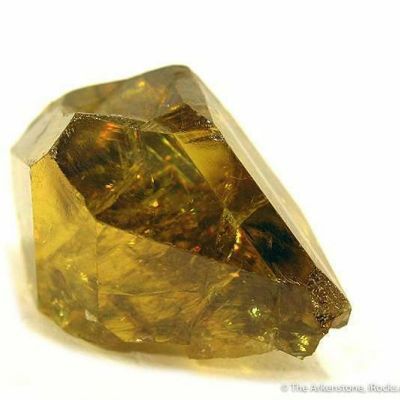 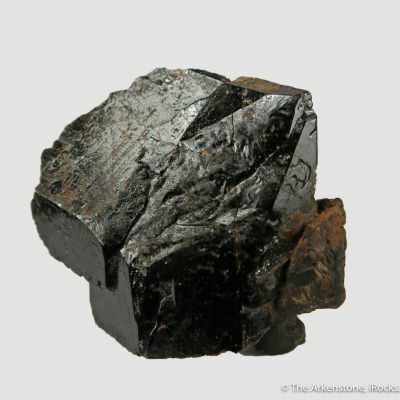 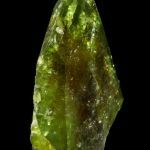 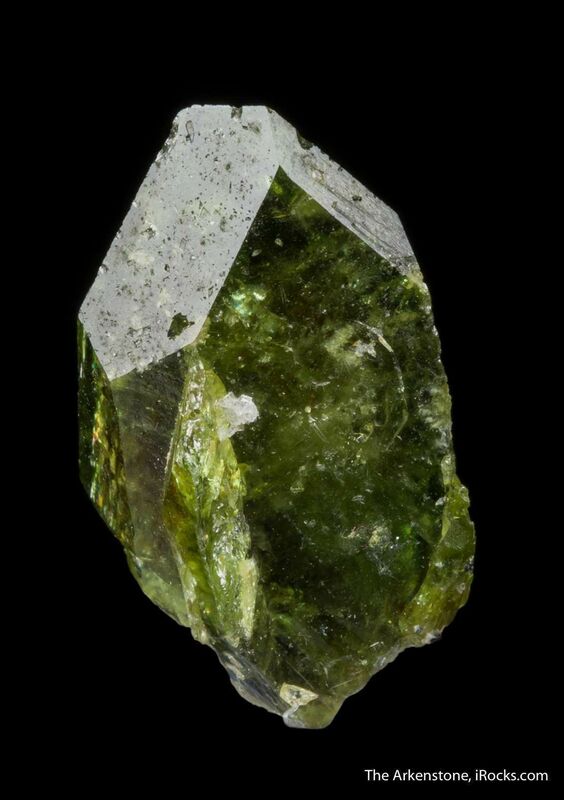 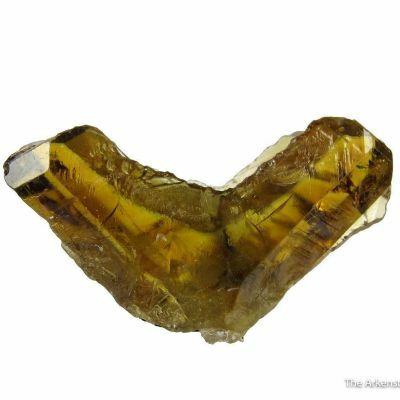 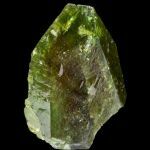 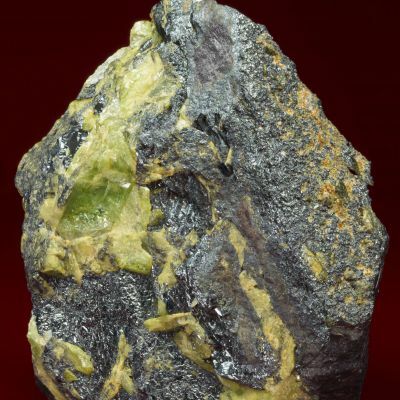 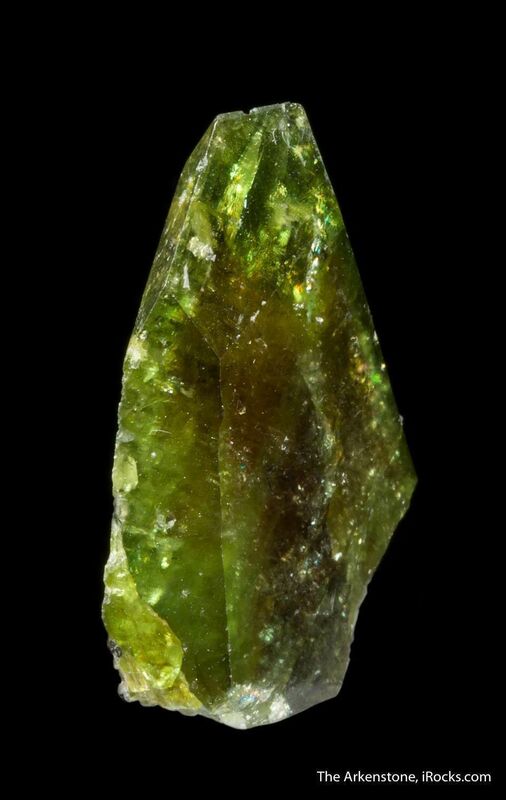 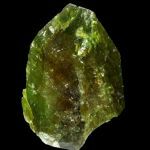 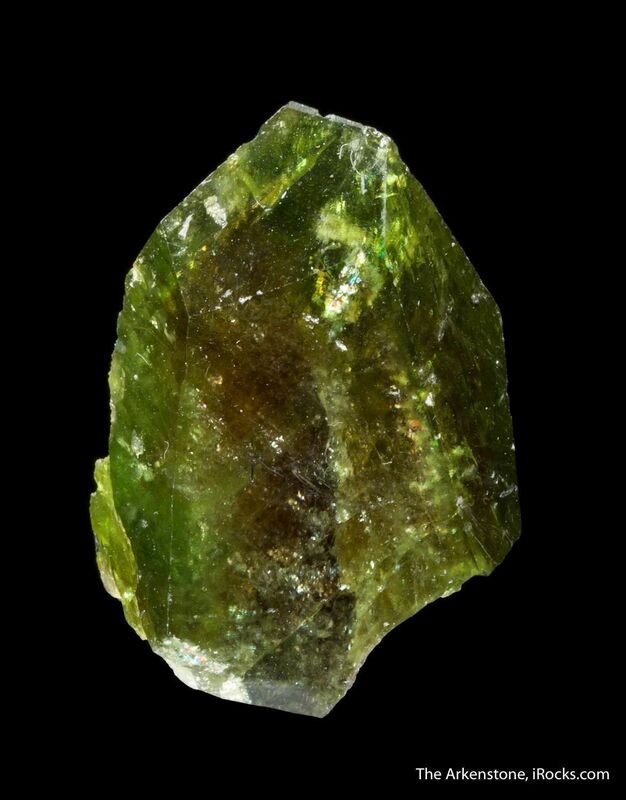 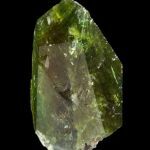 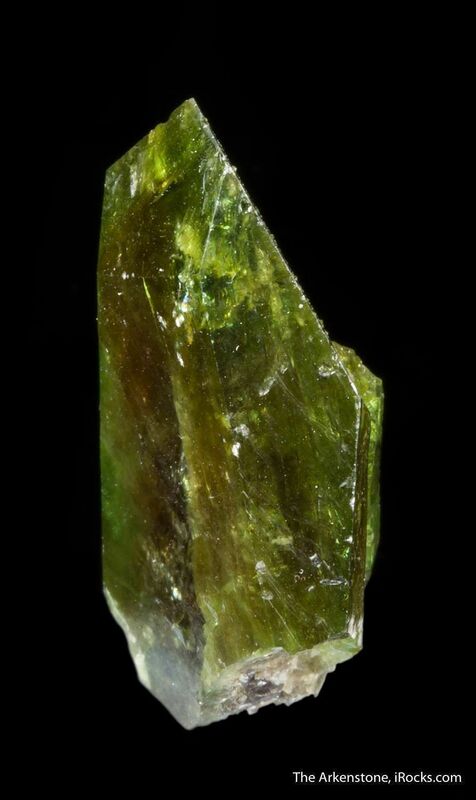 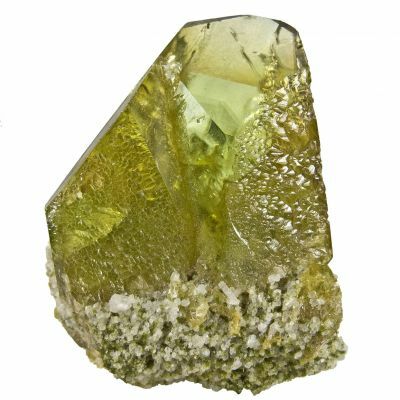 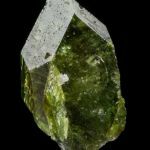 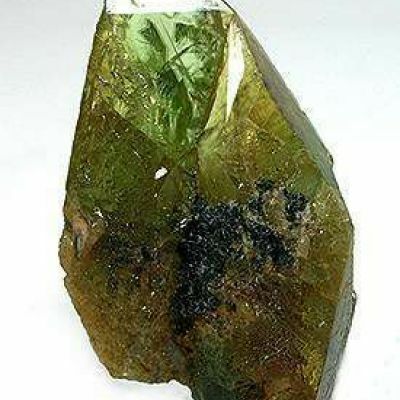 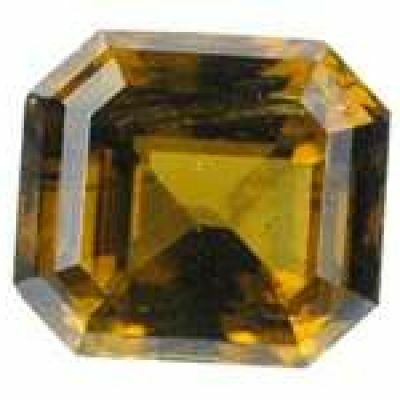 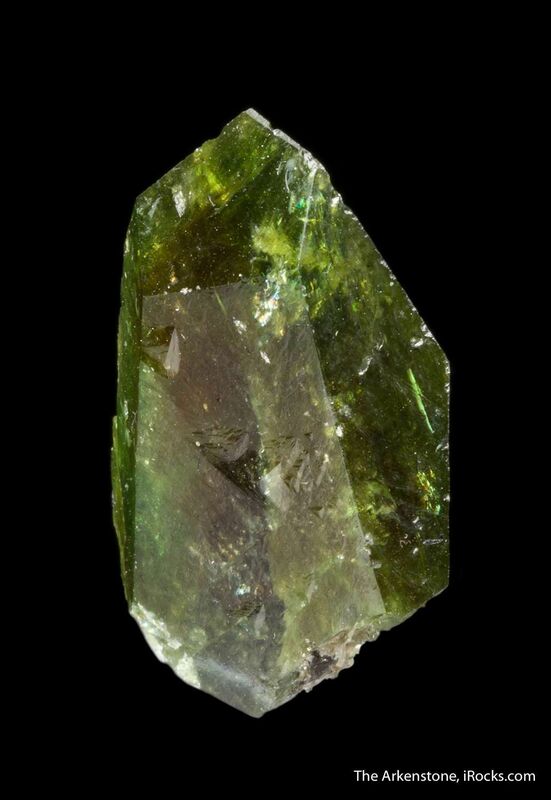 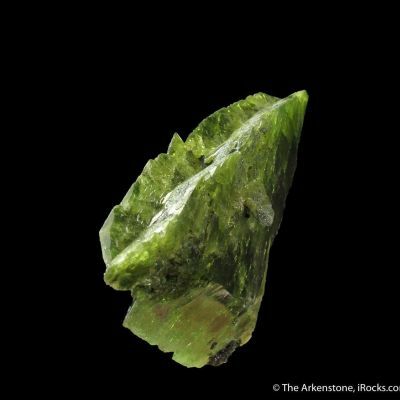 The crystal is untwinned, glassy and gemmy, with a rich yellowish green color that is definitely more saturated than Brazilian specimens (and then most other Alpine Swiss and Austrian titanites). 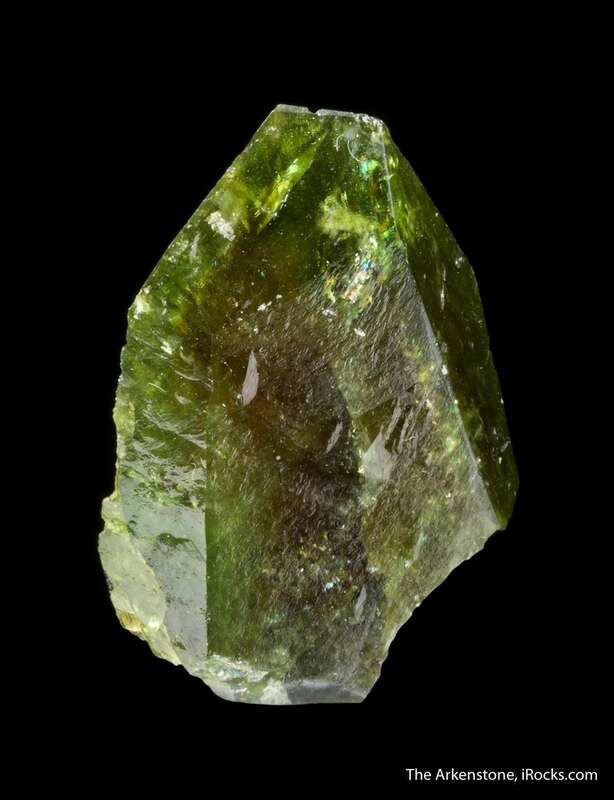 It is extremely lustrous, as well... more so than Pakistani titanites tend to be. 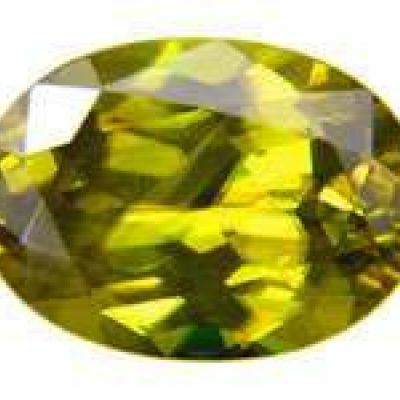 All in all, a very respectable example of this species, and unusually colorful when you would not expect it, from Europe!